It's just simply not about the miles driven and the places visited. So many people spend their lives being shaped by the certainty of what they've seen or experienced. 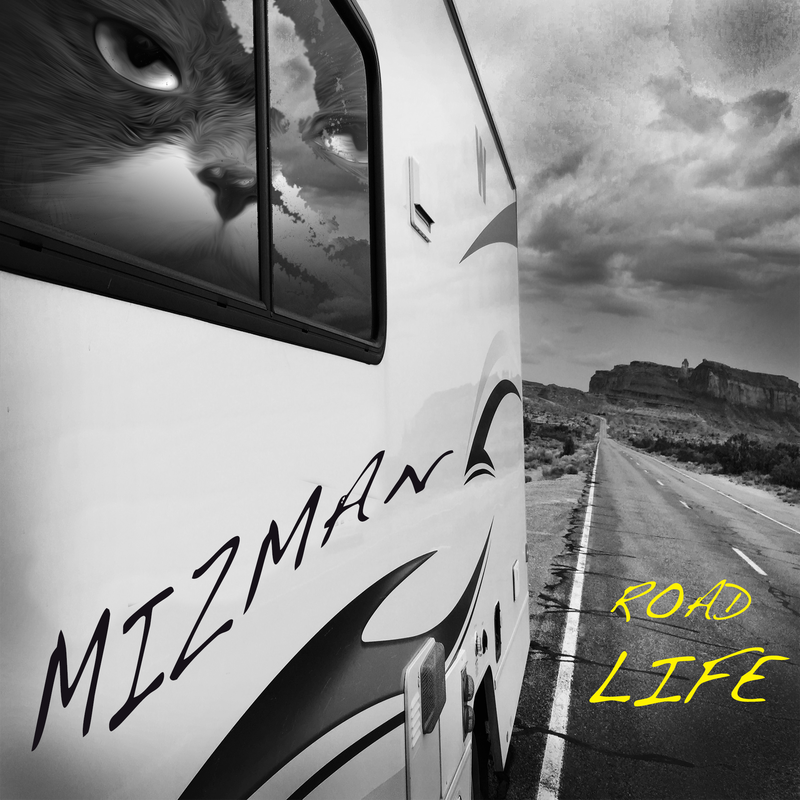 ​In this album, I try to come to terms with the uncertainty of the the road ahead. No matter how far you've gone or the number of places visited, if you don't feel the need to go home, perhaps into the arms of a loved one, then perhaps you hadn't traveled far enough yet. This album is about my journey back. It mulls over the questions of what we need versus what we want. It comes to terms with the fact that no matter how much we settle down, it is still the road we've chosen to be on. Road Life never ends.